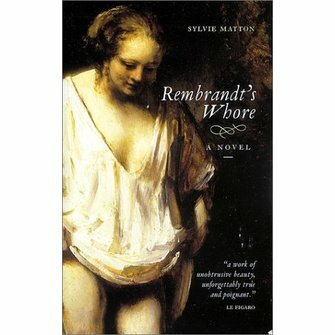 Rembrandt's Whore, a novel by Silvie Matton. Immortalised in many of his greatest works of portraiture, Hendrickje Stoffels was Rembrandt's common-law wife. It is through her eyes that we are plunged into the midst of both a passionate affair and a turbulent era of Dutch history. 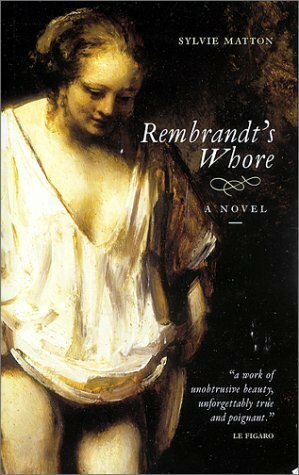 First a servant, then hos lover and confidante, Hendrickje fills the void in Rembrandt's life after the death of his wife and two of their children.